With free quotes why wouldn’t you have it assessed? We provide quotes to stabilise your home and keep it safe from collapse. Our main goal is to keep you and your family safe by ensuring your home is structurally sound. We have now been underpinning homes in Adelaide for over 10 years. You can rely on Homemasters to stabilise your home the right way the first time. Trust a professional with your investment. How to determine if your home requires underpinning. Evidence of movement in brickwork/cladding, i.e Cracking. Piers leaning, cracked or out of level. Openings around the eaves linings/soffit. Cracks in slabs or pathways. Flooring out of level, first signs are generally the corners of the room sinking. Movement in cornice, cracking at joints or material even falling away. Cracking to internal linings, i.e plasterboard or brickwork. Noticing doors and windows aren’t closing properly anymore. Large gaps or openings around doors between door and frame. Cracked wall or floor tiles. Cracking to slab. If any of the above items listed above appear to be happening in your home, your next move is to give us a call. 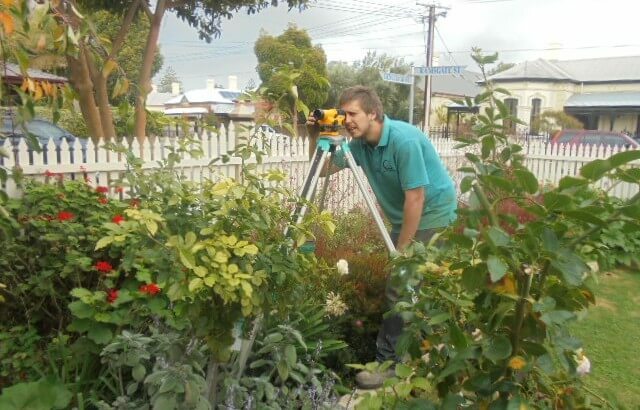 We are the specialists in Underpinning in all Adelaide suburbs. Once we arrange a suitable time with you, we will carry out a full site inspection to help determine the cause of the movement. Once that’s done, we can assess what is required to stabilize the home and help prevent further movement from occurring. We are able to provide you with a written quote to carry out all of the required work in regards to underpinning your home. If your home is cracking up, don’t delay and book a free quote. So what exactly is underpinning and how can it help your home? Click Here to find out more or see our menu at the top of this page. Homemasters also provides clients with Pre-Purchase Building and Pest Inspections in Adelaide, so if you are thinking of buying a home in SA, don’t move in without us, have it inspected before you move in. 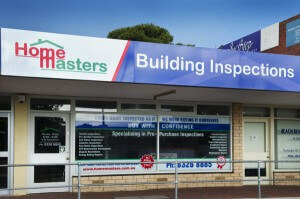 For further information and to visit our full here Building Inspections Adelaide. Thank you for your form submission. We will be in contact with you as soon as possible. Describe how we can help you today? Where to find an underpinning specialist in SA for cracking in a home.